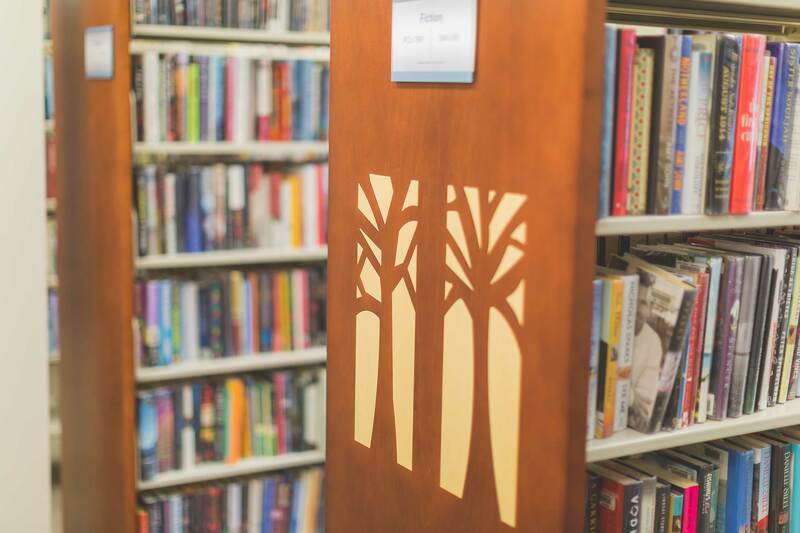 Wood Library offers educational and social programs for adults of all ages and reading levels through a variety of materials, services, and programs. Programs offered include book discussion groups, author visits, film screenings, crafts, clubs and workshops, lectures on current events, and much more. Wood Library is also active within the Canandaigua community and is always happy to make new connections. If you would like to suggest a new idea or partnership, send us an email or call us today! Readers of this popular magazine meet every week. “Required readings” are chosen by group members weekly. Registration required. To register for a class please call 800-272-3900. The Canandaigua Writers Group meets on the first Friday of the month from 10:30 a.m. to 12:30 PM (unless otherwise noted). Share your original stories, poems, memoirs, and more in a supportive, learning community of fellow writers. There is an optional social period from 10:00 to 10:30. Need help with your resume? Want advice on how to find a job? Want to practice your interview skills? Literacy Volunteers of Ontario-Yates volunteer Nancy Fedick can help! Call 394-1381 to request an appointment. FLWFL works to improve the skills of adults who are learning to read. They welcome all writers who want to try their hand at penning prose for this often ignored and under-served niche market of readers. The Kingston Thriller Book Club is a book club for lovers of Thriller, Suspense and Mysteries novels. A social gathering of fiber crafters. All skill levels welcome! The first Monday of the month from 7:00 PM to 8:30 PM. Stymied by technology? Bring devices and questions! First come, first served. The Parkinson’s Support Group of the Finger Lakes meets at Wood Library on the last Wednesday of each month from 1:00 to 3:00 PM All persons with Parkinson’s disease and all care partners of Parkinson’s disease patients are invited to attend. The café meets on the 4th Wednesday of the month, 10 AM to noon, unless otherwise noted. It serves as a community meeting place where adults can socialize, play board and card games, read newspapers and magazines, and enjoy coffee, tea and items from a mid-morning menu. Conversation Table open to all. The Wood Walkers, a walking club for seniors, meets in the library parking lot every Monday morning at 9:00 during the warmer seasons. For more information, contact Elaine Walker at ewalker11@rochester.rr.com. Stay up to date with the Canandaigua Writers Group! Take a look at their blog.